Seitz Technologies | Midlothian, Virginia | Voice, Data and Internet Services. IS YOUR PHONE SYSTEM UP TO DATE? IS DIGITAL AND VOIP TECHNOLOGY. OVER 30 YEARS OF TELEPHONY EXPERIENCE. A BETTER BUSINESS BUREAU MEMBER. 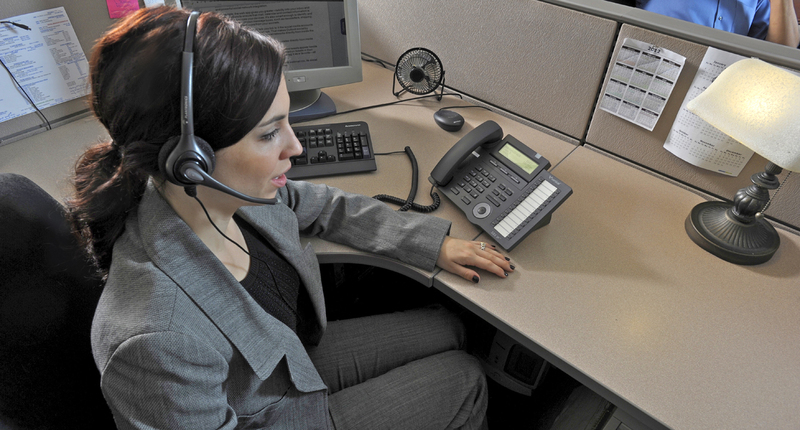 Our company has been serving the telecommunications industry for more than 32 years. Starting as a simple wiring contractor at the time of the Bell System breakup, we evolved into new residential installations, pre-wiring and small business telephone systems. 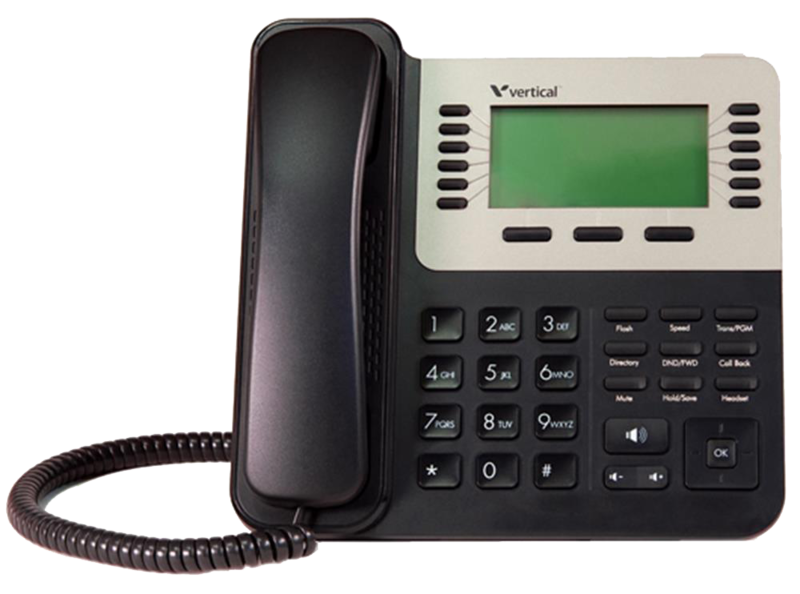 We are now specializing in business voice and data systems with expansion into the Internet VOIP market. We feature the installation and support of analog and digital communications systems along with business networking. Internet services include integration into VOIP and hosting of customer websites, email and applications. The company’s future will include deepening our foothold into Internet, VOIP and hosting operations. Substantial investments will be made to better the technology used to run the general Internet and managing the ticketing infrastructure.